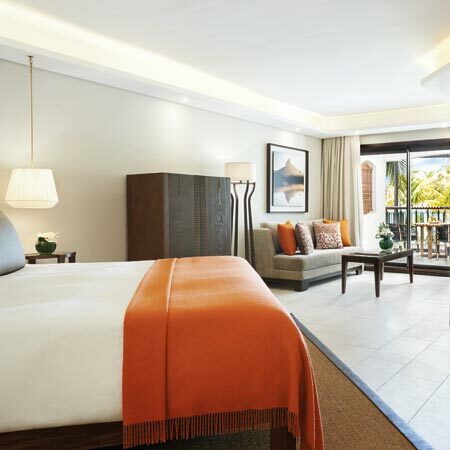 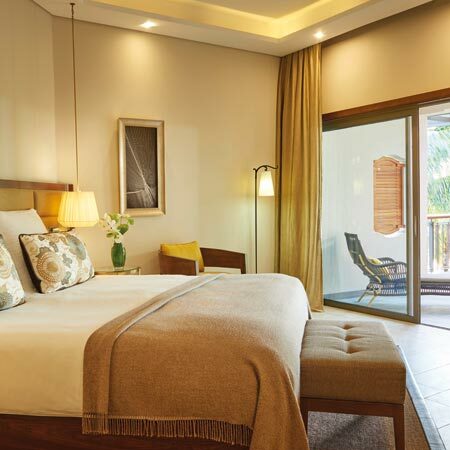 When you choose Royal Palm Beachcomber Luxury for your holiday in Mauritius, you can expect perfection from start to finish; it is undeniably the finest hotel in Mauritius. 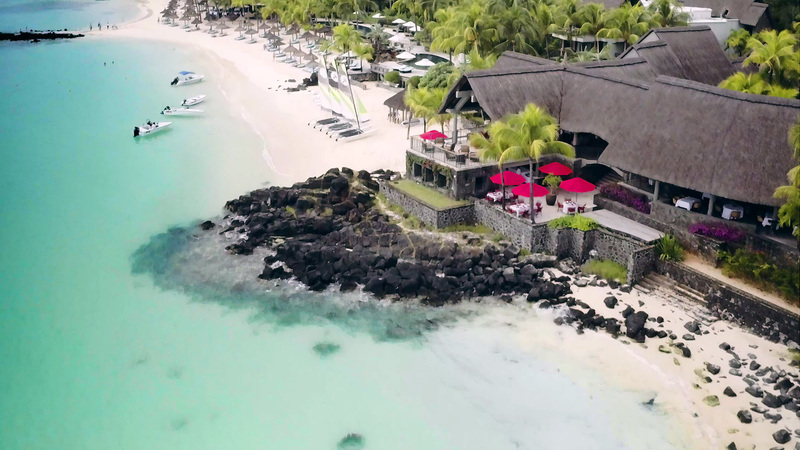 Located on the sheltered north-west coast, stretching along a pure white sandy beach, Royal Palm Beachcomber is a tranquil tropical haven with an uncompromising commitment to excellence. 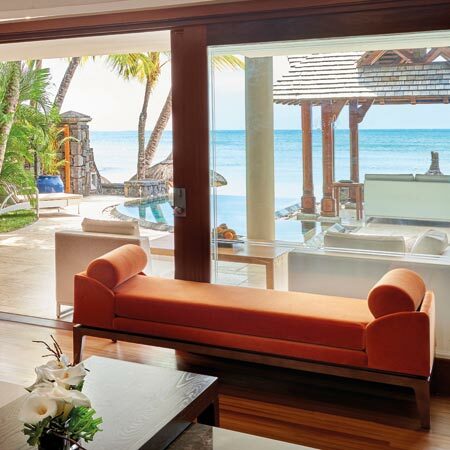 Common areas and suites at Royal Palm Beachcomber enhance the ultimate luxury experience. 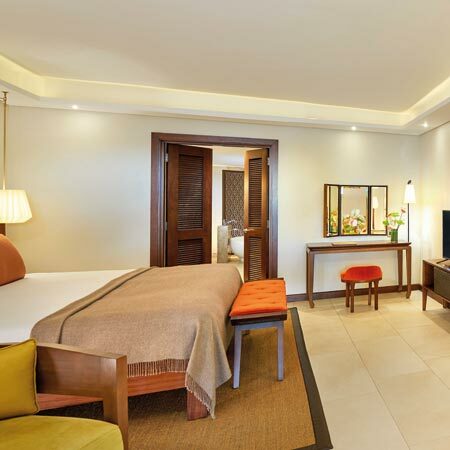 The hotel has a unique atmosphere, natural charm and timeless elegance. 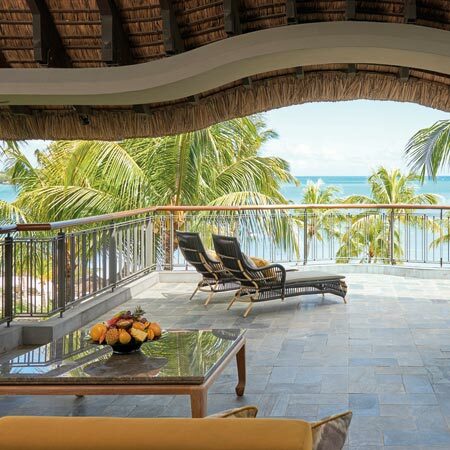 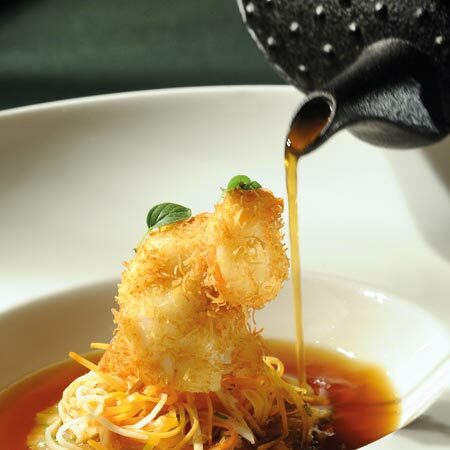 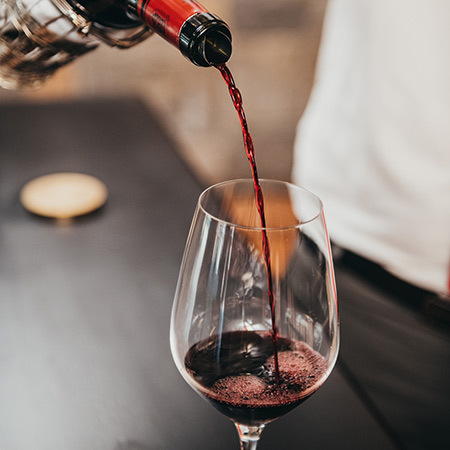 At Royal Palm, a hotel renowned for ultimate luxury in the Indian Ocean region, gourmet food lovers will simply experience the finest cuisine in Mauritius. 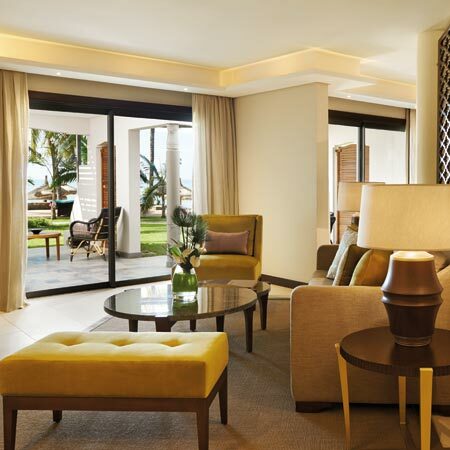 Step through the grand entrance of Royal Palm's spa and you will feel relaxed at once! 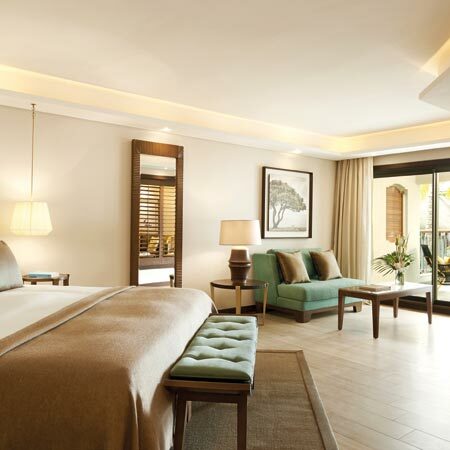 Past the threshold, an entire world of pampering awaits to be explored. 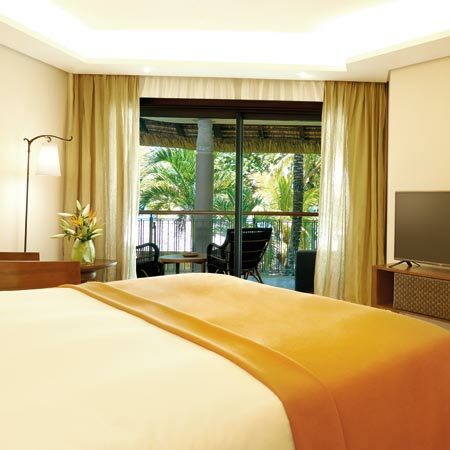 At Royal Palm, both parents and children are treated like royalty from start to finish. 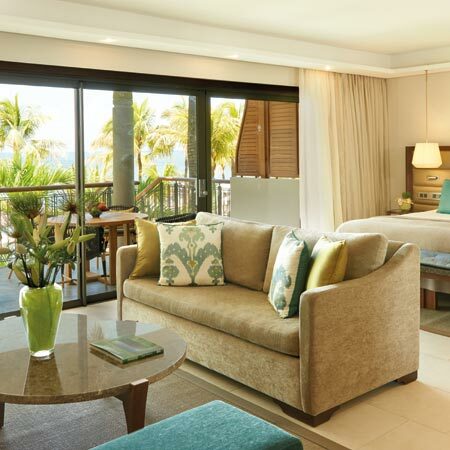 The hotel is known as the most prestigious in Mauritius. 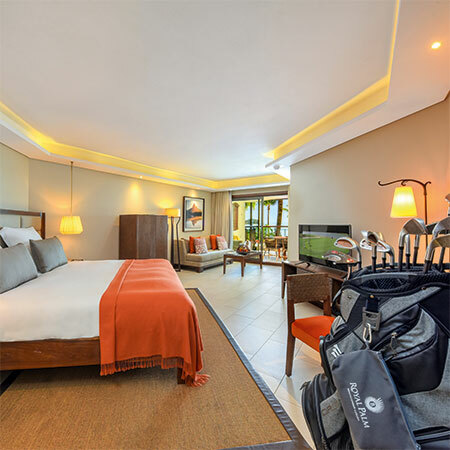 As such, it goes to great lengths to offer guests a superb selection of facilities and programmes for all ages.